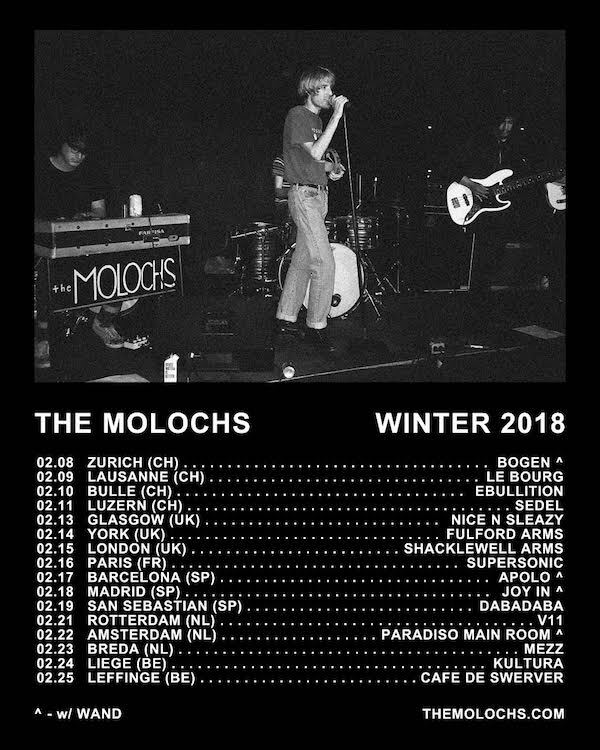 The Molochs are heading out on a European tour in February. 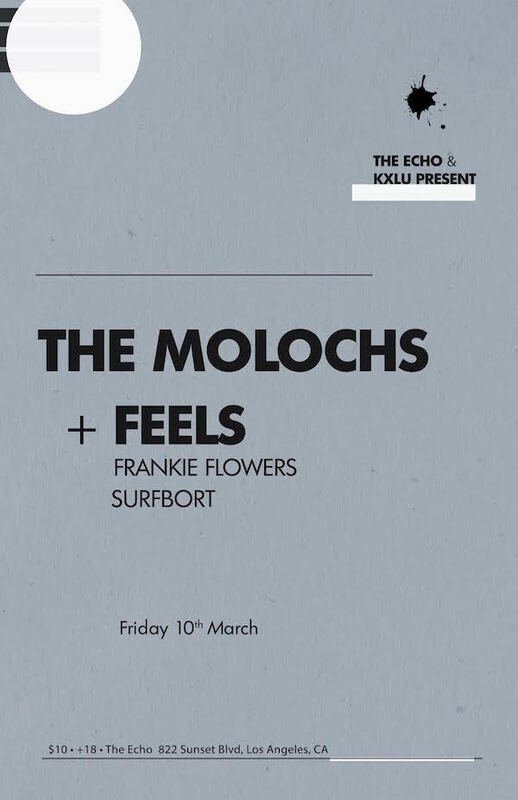 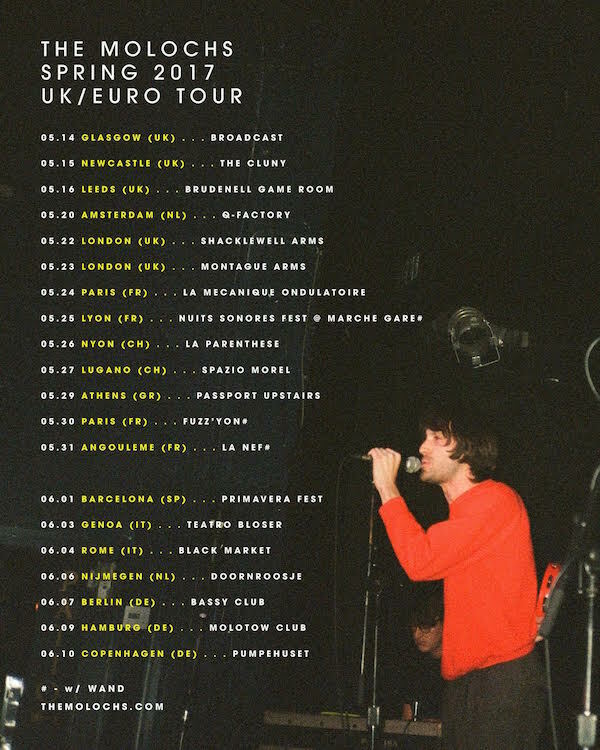 The Molochs are heading out to Europe next week for a tour. 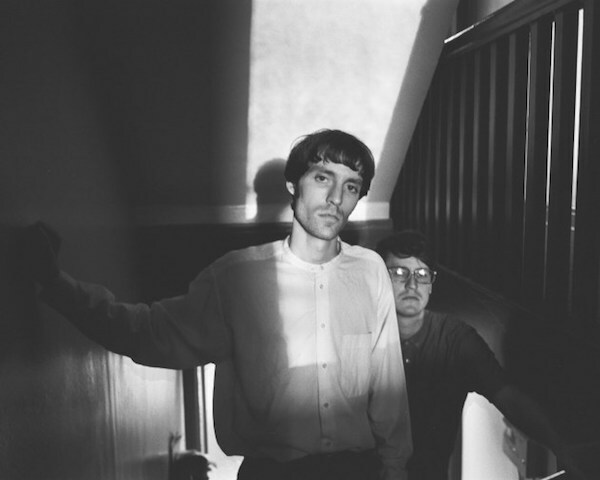 The Molochs‘ “You and Me” is Song Of The Day via The Current. 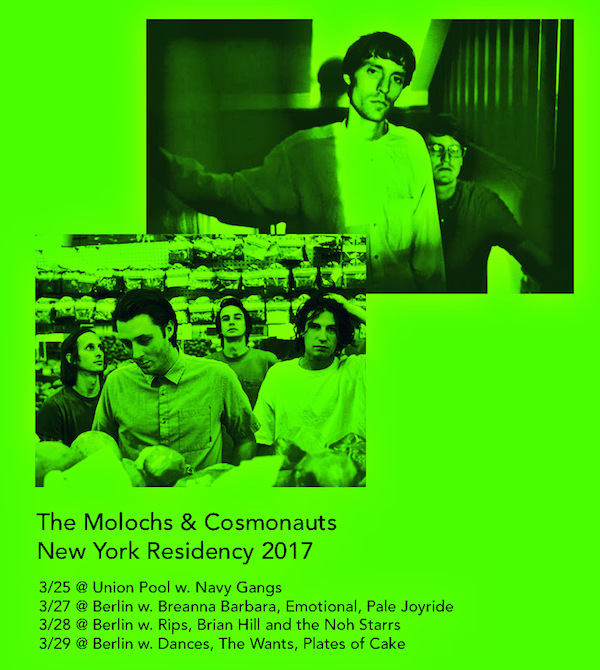 The Molochs are playing 3 nights in a row w/ Cosmonauts at Berlin in New York City. 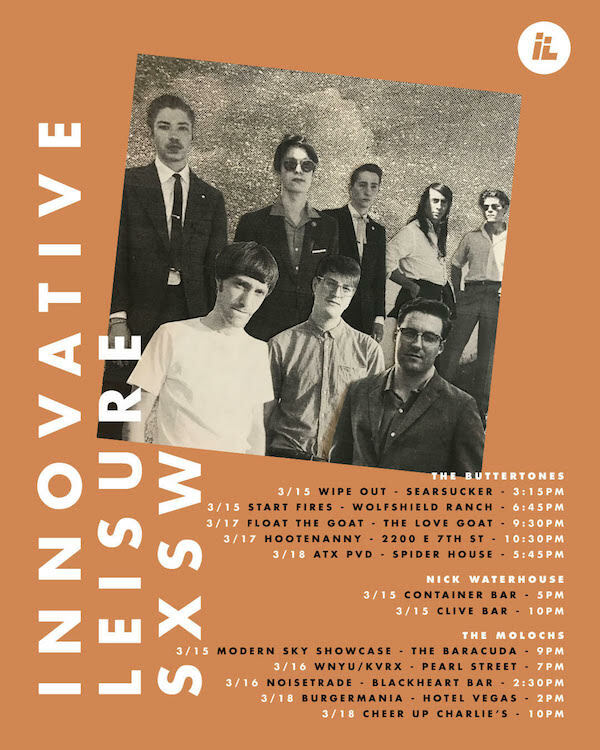 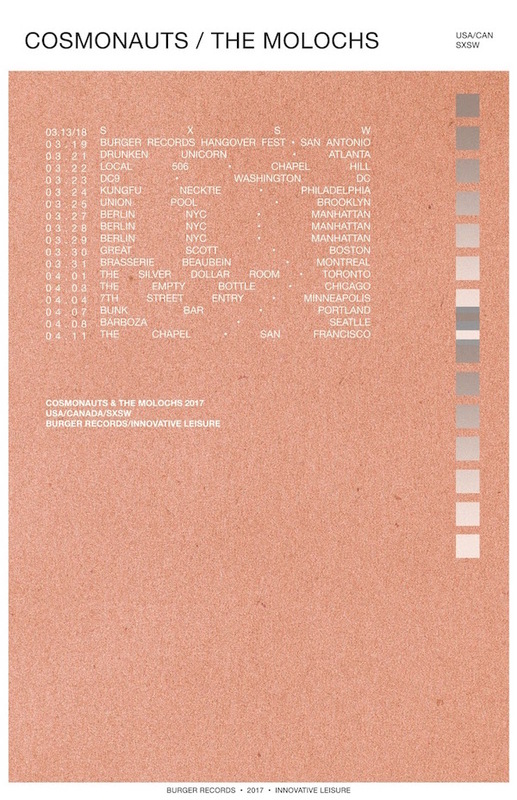 The Molochs are heading out on a North American Tour w/ Cosmonauts. 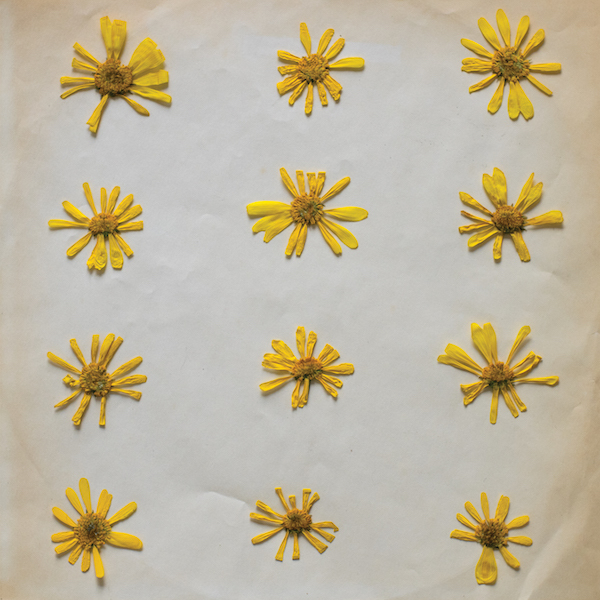 The Molochs premiere “Come Softly With Your Hidden Spoon” via Loud and Quiet.